To cap off the year, we presented a check to Autism Speaks. 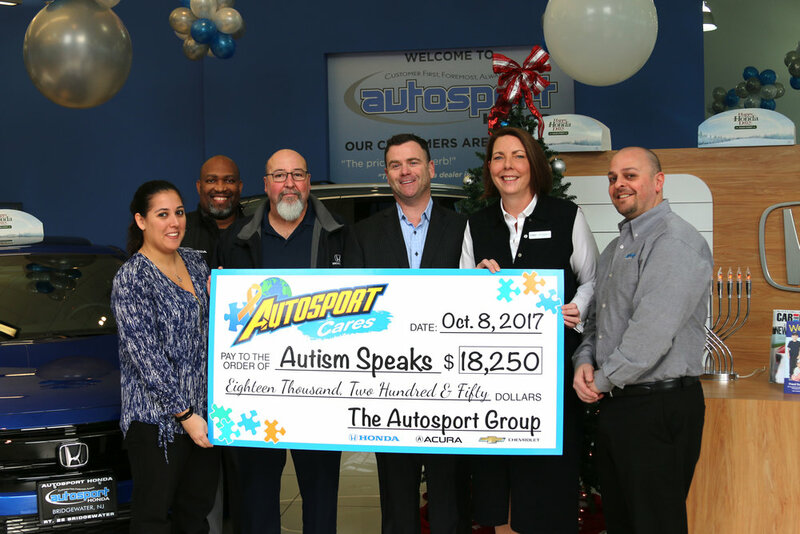 As part of our Autosport Advantage, we donate a portion of every dollar spent to help raise Autism awareness. We hope to do even more in the coming year.